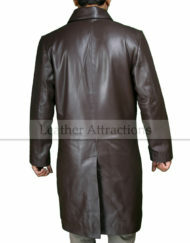 Our Milan 3 quarter coats has been meticulously tailored for men who desire cool, comfortable and stylish looks, its premium quality Italian lamb leather guarantees this coat will remain your favorite for many season to come. 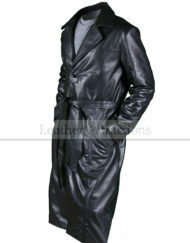 only for those who settle for nothing but the best. 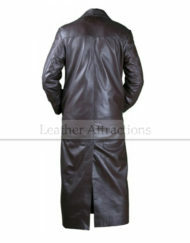 Three quarter length with two flap pockets . 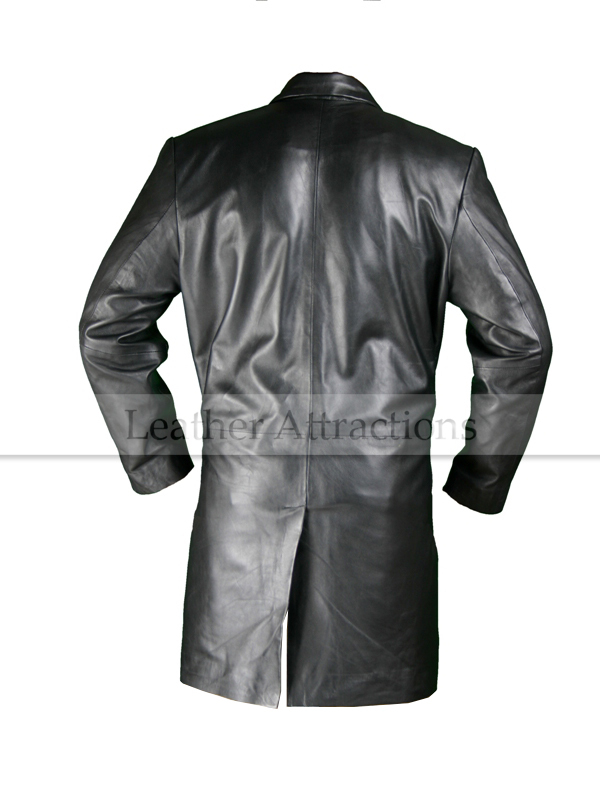 5 leather coated fastening buttons. 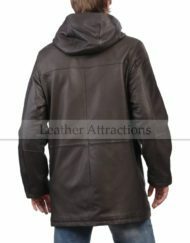 Two inner pockets with a separate cell phone compartment. 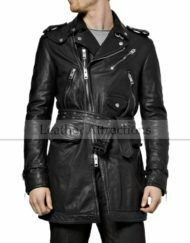 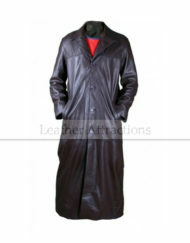 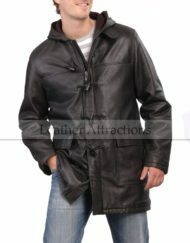 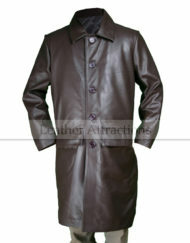 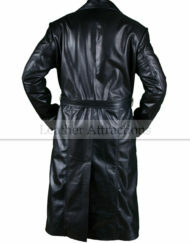 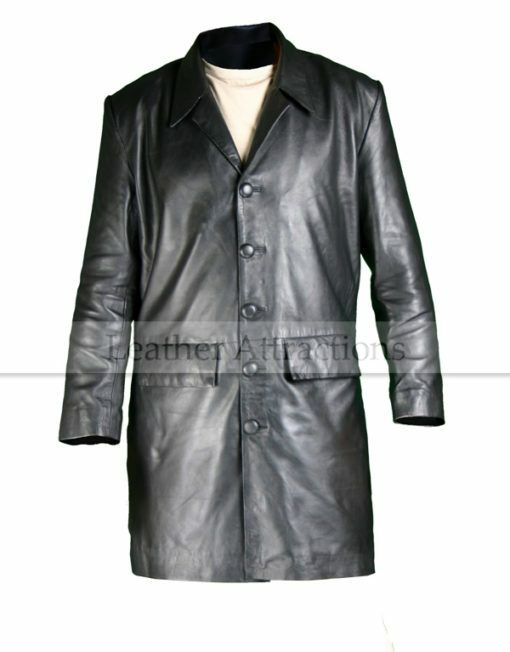 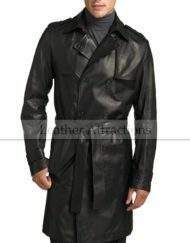 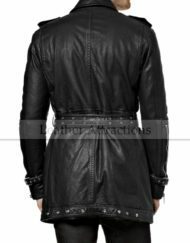 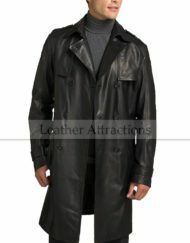 Category: Men's Leather Coats.Tags: Men's Black Coat, Men's Three quarter Coat, Mens leather Coat.